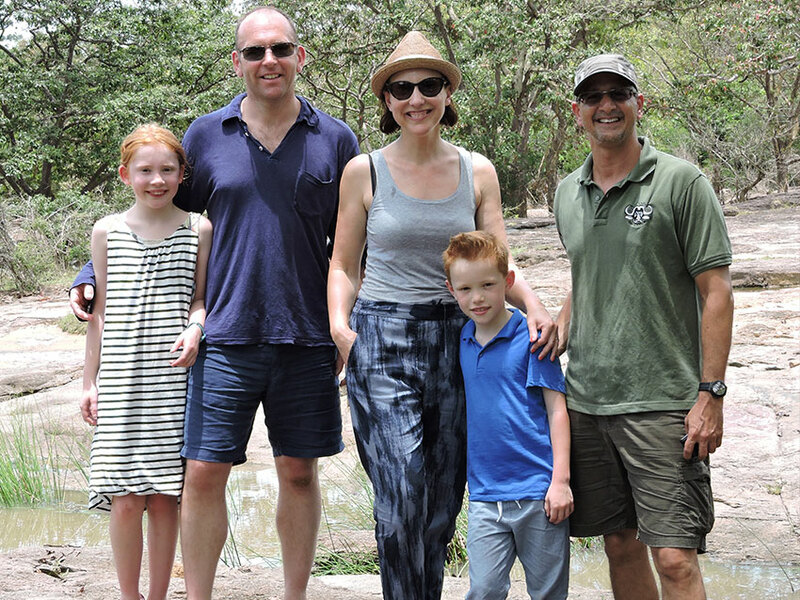 From childhood, our founders’ spirit of adventure and thirst for discovering the wild has led them to traverse the length and breadth of this magical isle on foot, over water, and by road (well, in many instances there were no roads but that didn’t stop them!). 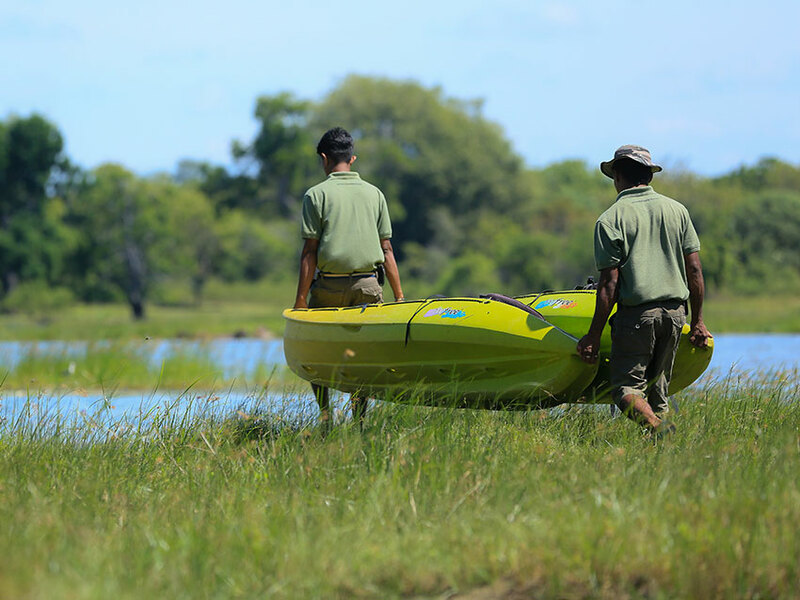 Some highlights of these trips would include navigating around a herd of wild elephants to cross a dry riverbed, winching out of monsoonal floodwaters, kayaking down rivers, circumnavigating the island on borrowed motorbikes, and exploring ancient caves and forgotten jungle monasteries. Lest we forget our trusted 1954 banged up Mercedes Benz that got us through many jungle adventures! 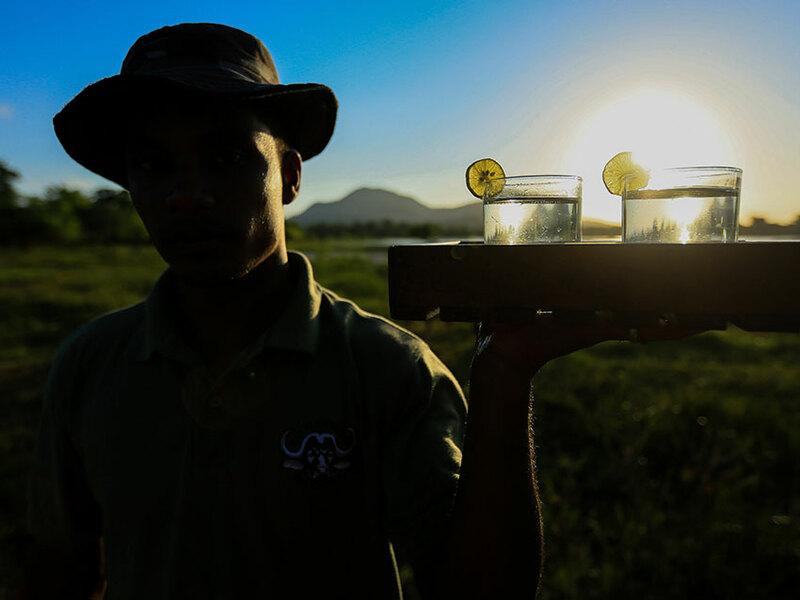 Nights would be spent around a campfire, sometimes quietly watching an array of wildlife coming to drink at a waterhole a safe distance from camp. 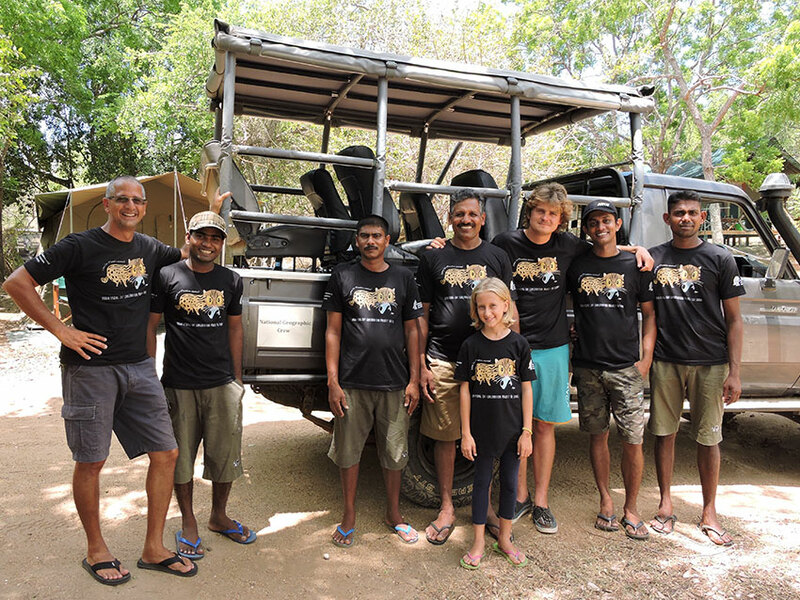 The idea of Kulu Safaris was thus hatched on such an evening in the heart of the jungles of Wilpattu, under a starry sky, with just a tarp for shelter and the crackle of dry sticks on a campfire. 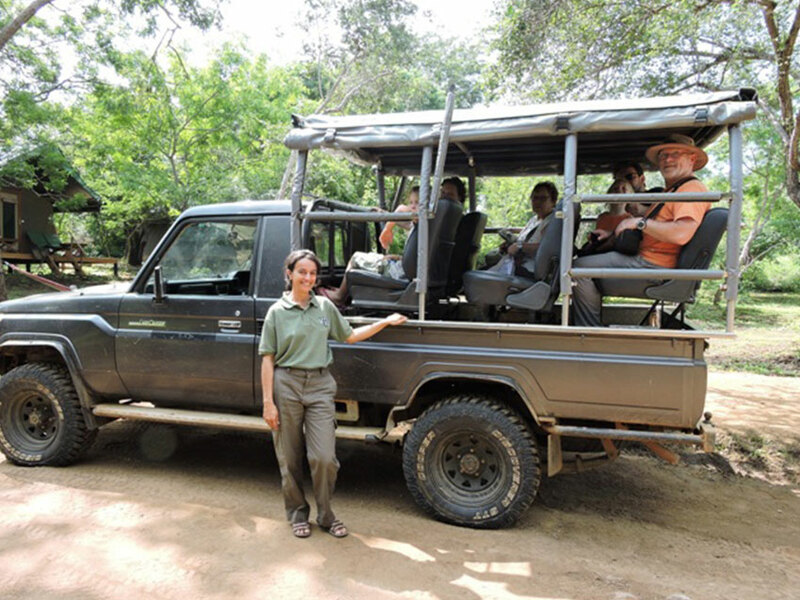 Javana’s travels have taken him to many national parks in Africa and India as well. He has climbed Mount Kilimanjaro and Mount Kinabalu. He has also rafted the Zanskar Valley, the Brahmaputra River, and the Ganges, as well as most of Sri Lanka’s rivers. A campfire drink with Javana will be time well spent! Sevandhi (or ‘Seva’ as he is fondly referred to) is our ‘man behind the scenes’. Educated in Florida, Seva spent the first part of his career in the financial sector. However, he was quick to discover his distaste for the “9 to 5” lifestyle and soon immersed himself in the family’s leisure portfolio. His main project currently is managing the Windsor Hotel (http://www.windsor.com) in the scenic hills of Nuwara Eliya, but he is instrumental in Kulu’s operations, especially its financial areas. Kenny’s outgoing personality has been invaluable in reminding the Kulu team that above all else, camping needs to be fun. A tea, spice, and rubber trader by profession, Kenneth has travelled to more than 50 countries around the world both for work and pleasure, setting up trade lanes throughout Russia and the former CIS, Europe, Asia, the Middle East, and the United States. Kenny was also part of a group (which included Javana) that in 2014, travelled from Berlin to Battaramulla (Germany to Sri Lanka) on motorbikes! Kenny spends most of his time on his farm in the Central Highlands, tending to his new passion – growing organic vegetables and culinary herbs. 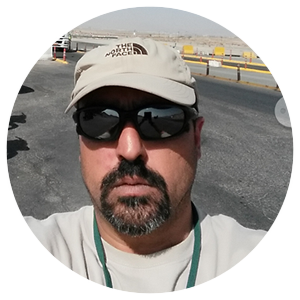 Kenny drives Kulu’s strategic planning, and also oversees equipment procurement. 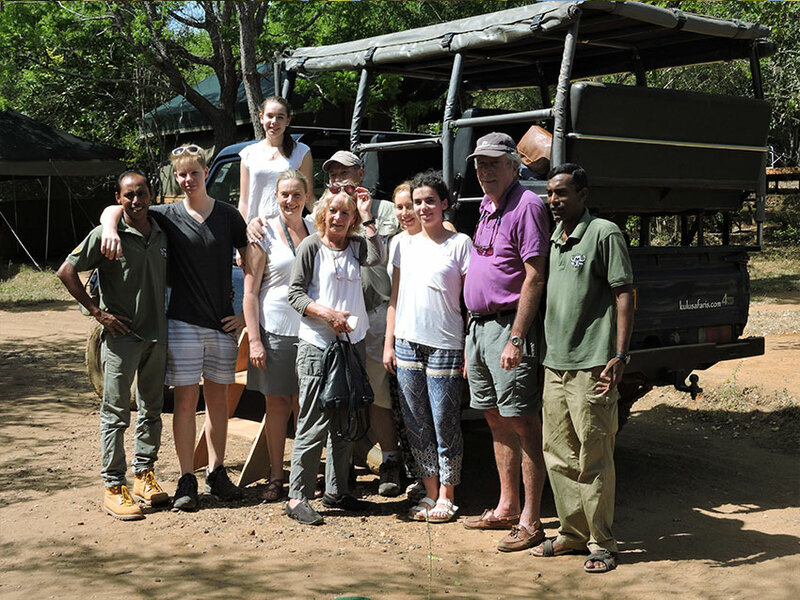 He also liaises with the wildlife documentary production companies that work with us. Maas Ramli Mohamed is an international Financial Consultant, who owns and runs his own consultancy business to service clients from his former life as an international investment and corporate banker. However, his true passions are photography, wildlife, and travel. He refers to himself as a "largely content, lazy, middle aged male who is eternally hungry, and addicted to camera gear.” (We can definitely vouch for the latter!). If Ramli is at camp, guests have a great opportunity to delve into the murky waters of aperture and exposure, and perhaps even fine-tune their photography skills under his tutelage.